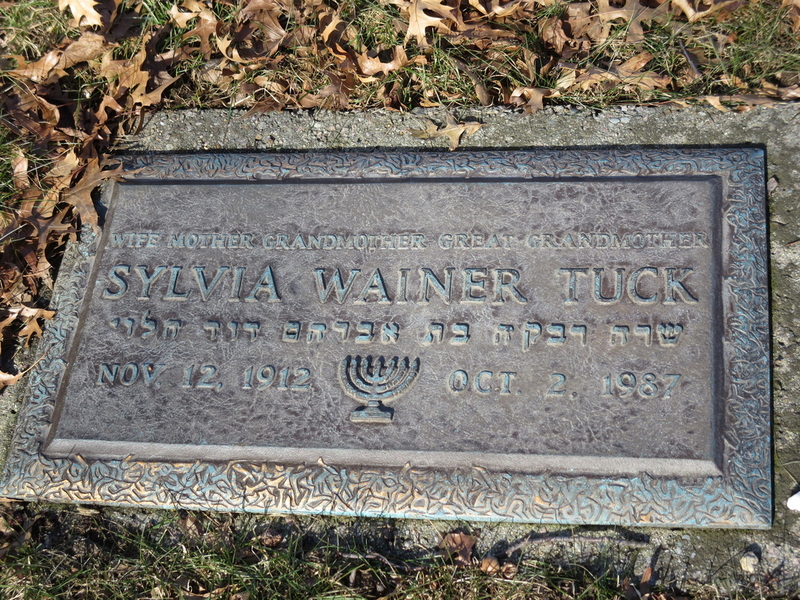 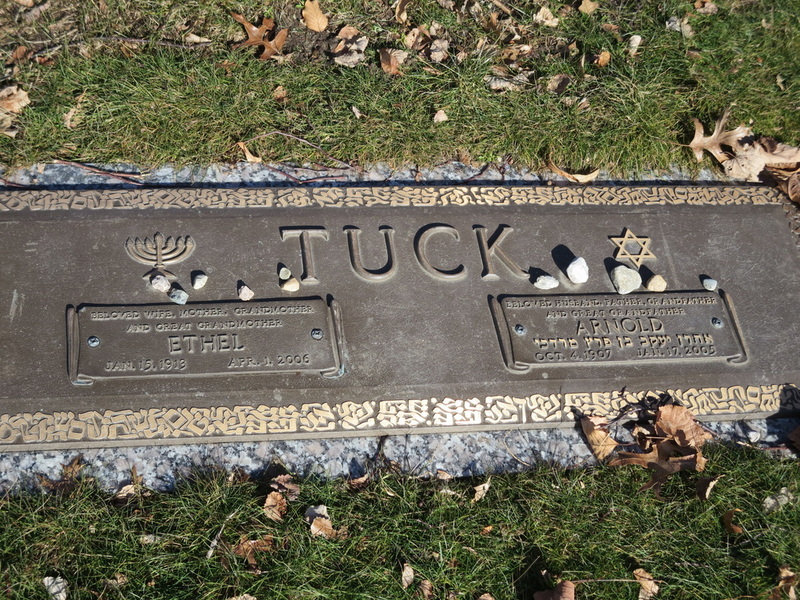 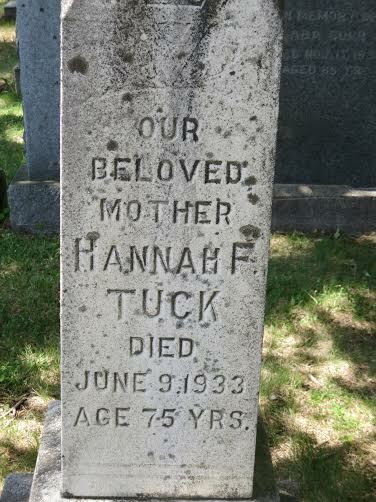 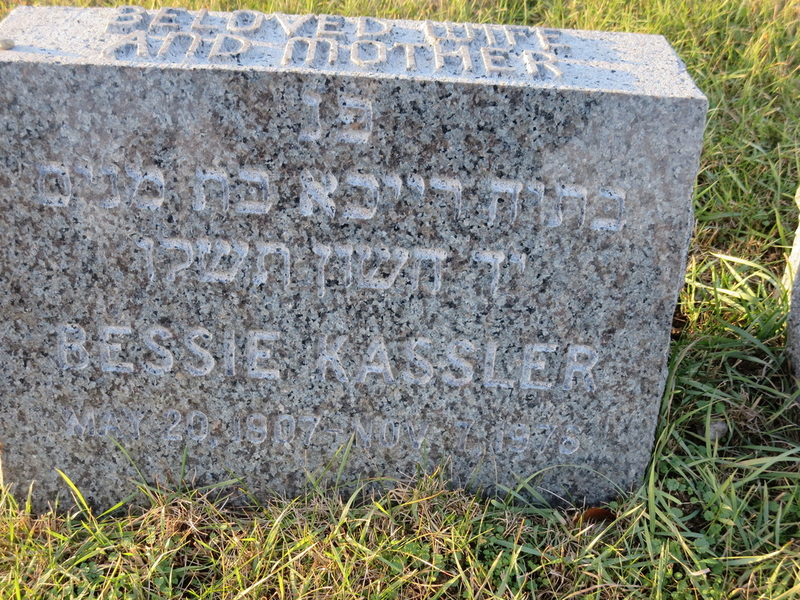 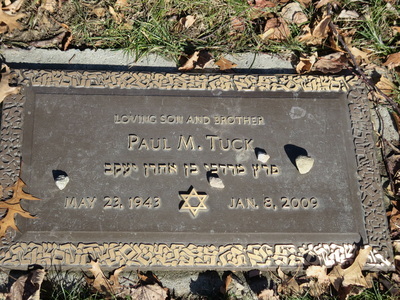 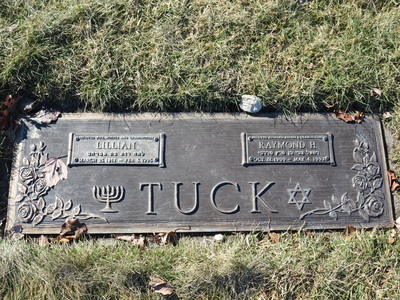 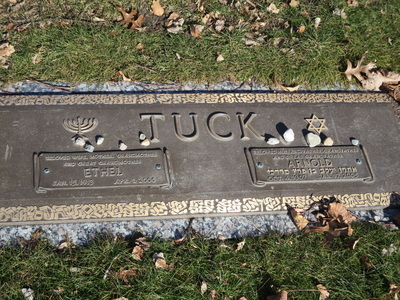 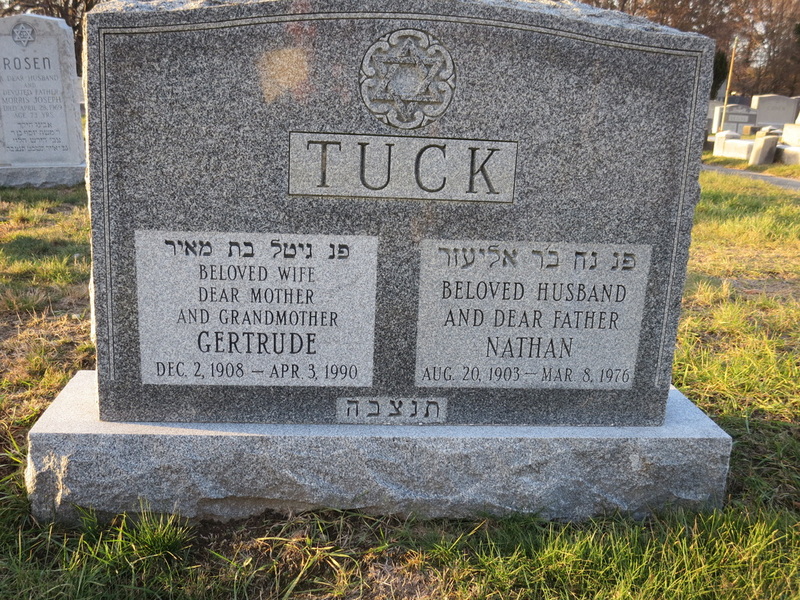 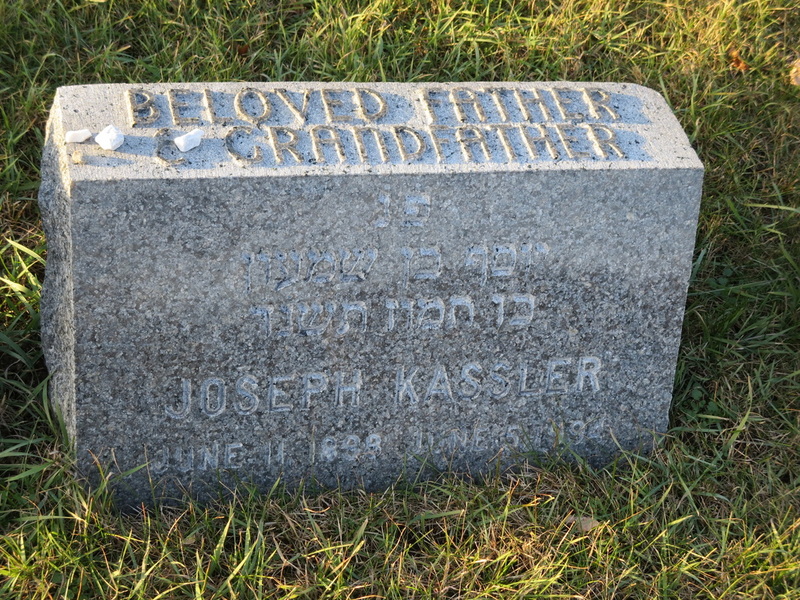 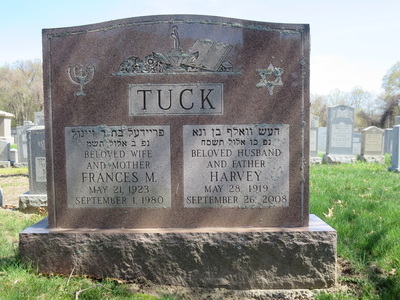 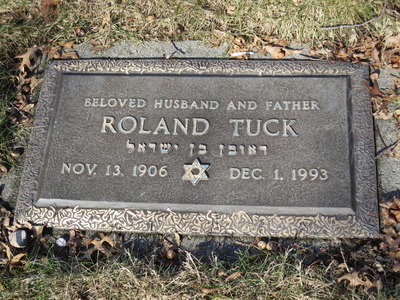 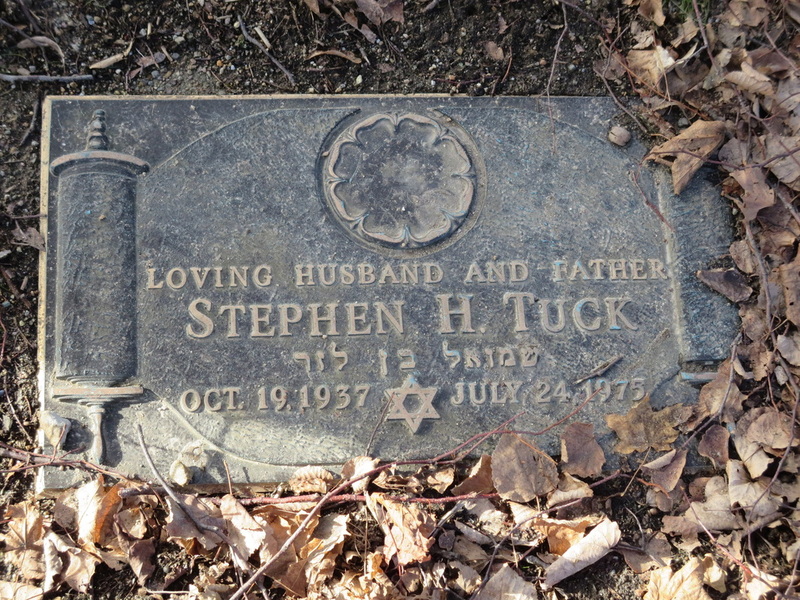 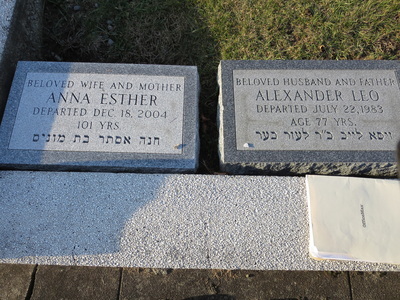 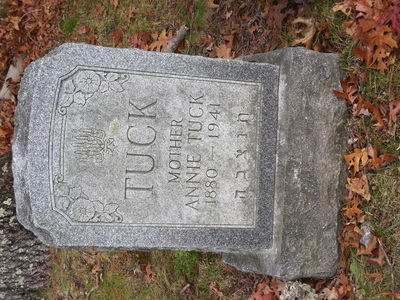 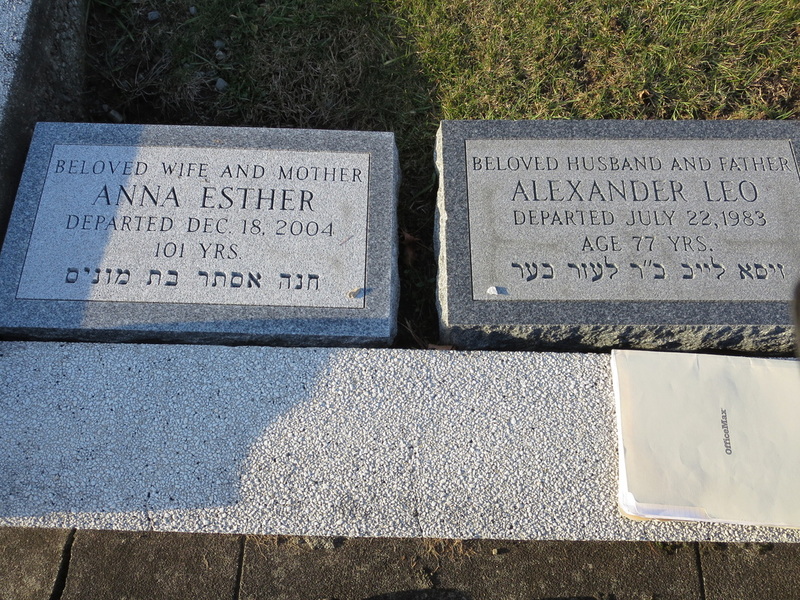 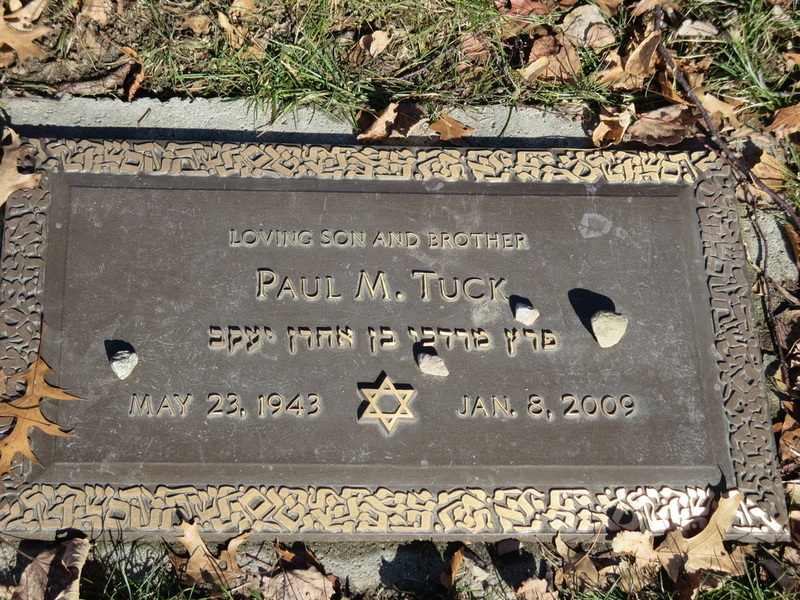 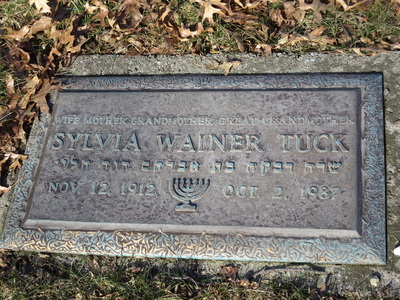 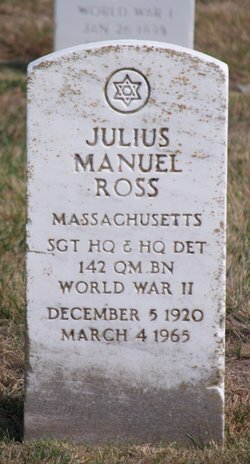 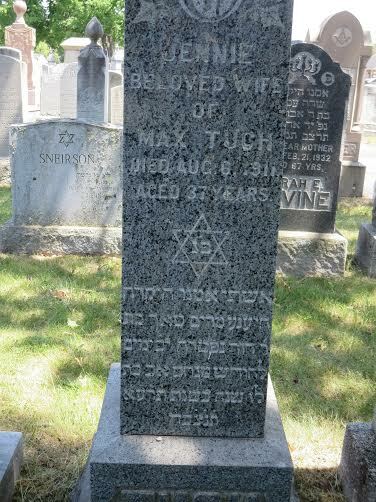 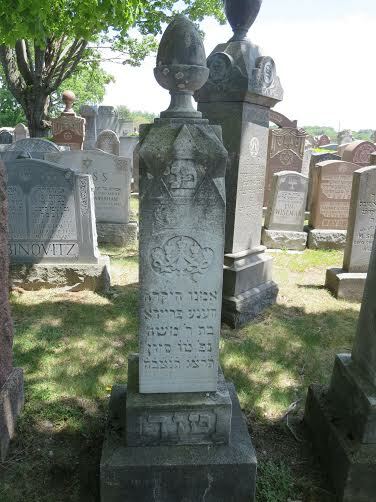 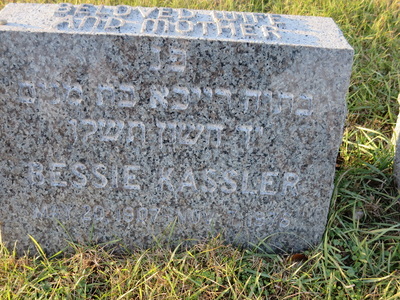 Rose Tuck Rosenberg - Adath Israel, West Roxbury, Massachusetts Max wrote a poem to Rose upon her death. 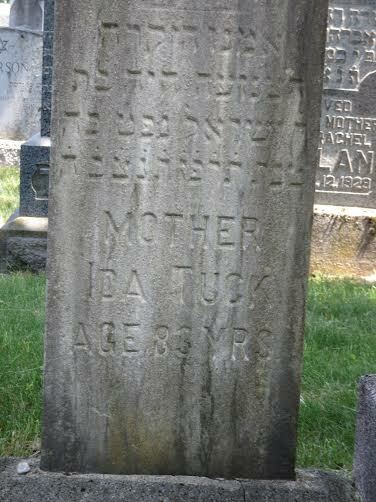 It was an acrostic of her name, Dina Raisel and he put it on her gravestone. 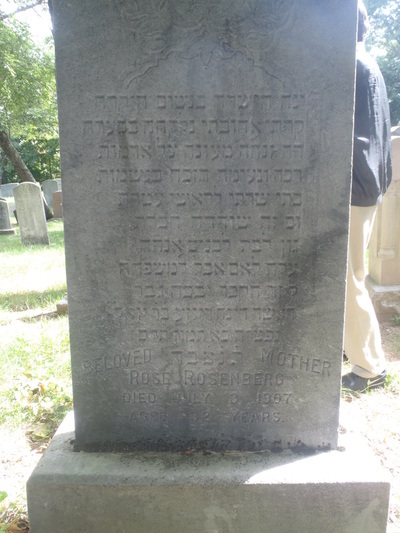 Dear Dina, the most righteous among women My dear, my beloved was taken in a storm Deserted her home on earth The soft, pleasant, the purest in all souls I quarrel, I fought glory to my head This day a friend was robbed Sorrow to Rabbis daughter Screaming to the mother, mourning to the family On this grave a man will cry.